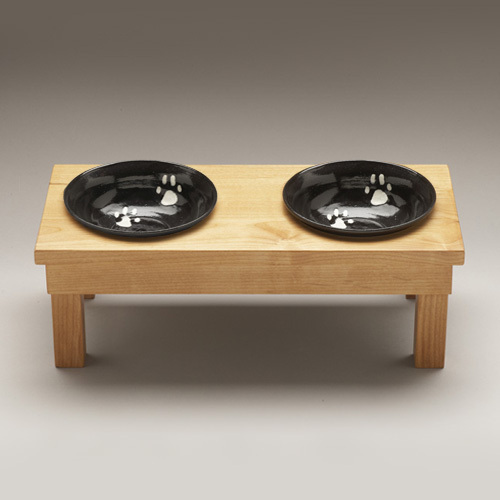 Designed specifically for Dog’s Best Collection, the Ellie Bowl and stand are practical and fun. 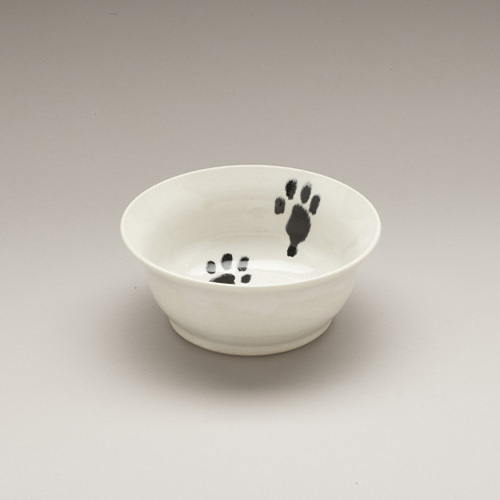 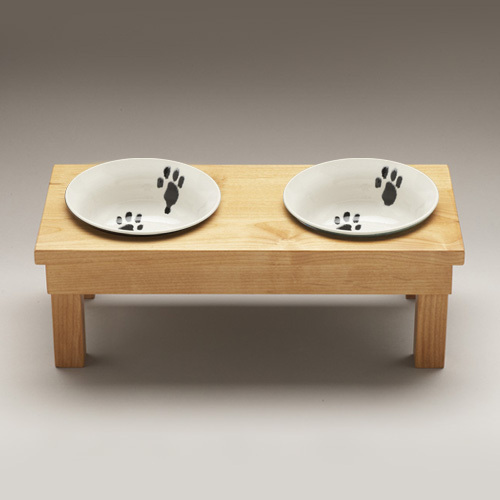 This matched set of two bowls and a stand were created especially for Dog’s Best Collection. 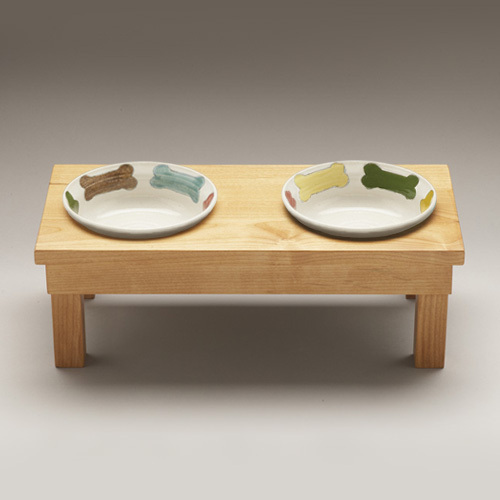 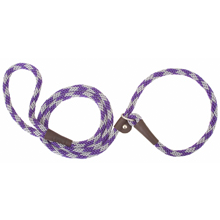 Select the appropriate bowl size, either 6″ or 8″ circumference and stand height for your small, medium or large dog.